We ALL are Compassionate Austin. So each person in Austin is a leader of this movement in their own right. We invite you to recognize and own your role in practicing and strengthening compassionate action in our city. Join the Compassionate Austin Co-op and identify that you are a champion of Compassionate Austin! 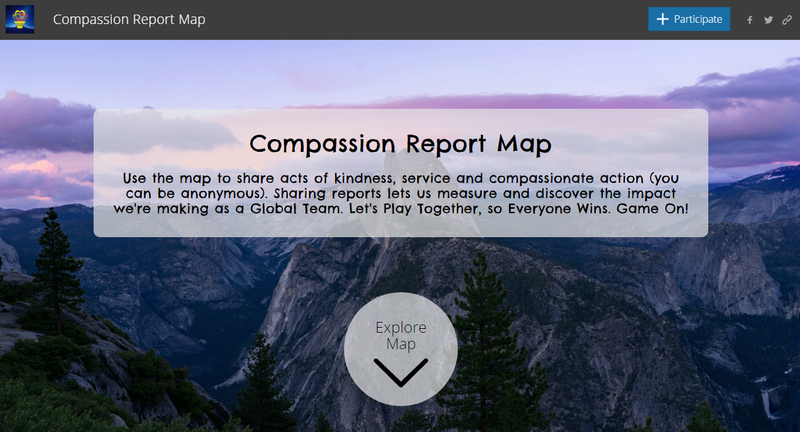 Explore this website and find multiple ways to express your commitment and support. We welcome you! **If you are interested in volunteering in this capacity, please contact us at compassionateaustin@gmail.com.